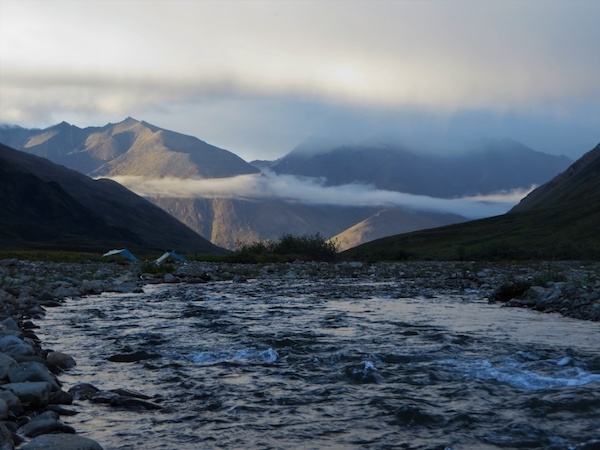 “North of the Arctic Circle is one of the most remote and least-disturbed wilderness areas in North America. Over 126 million years old, the mostly uninhabited Brooks Mountain Range in Alaska spans 700 miles and reaches elevations over 9,000 feet. This magical yet harsh environment was the location of a 14-day backpacking expedition I completed through the National Outdoor Leadership School (NOLS)—an international program leading in wilderness leadership education.